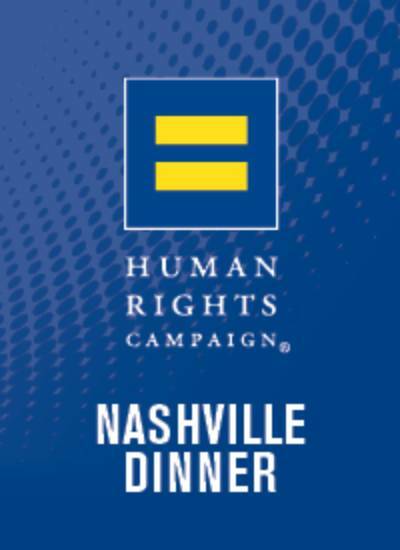 Come join us for the 24th annual HRC Nashville Equality Dinner, an annual fundraising event to benefit the Human Rights Campaign. This will be an exciting and inspirational evening for all. The Nashville Dinner provides an opportunity for local supporters of LGBT equality to come together for a fun evening of dining and entertainment. The success of this event helps in the fight for equal rights for all people. © 2019 Box Office Tickets Inc. All rights reserved.